1. 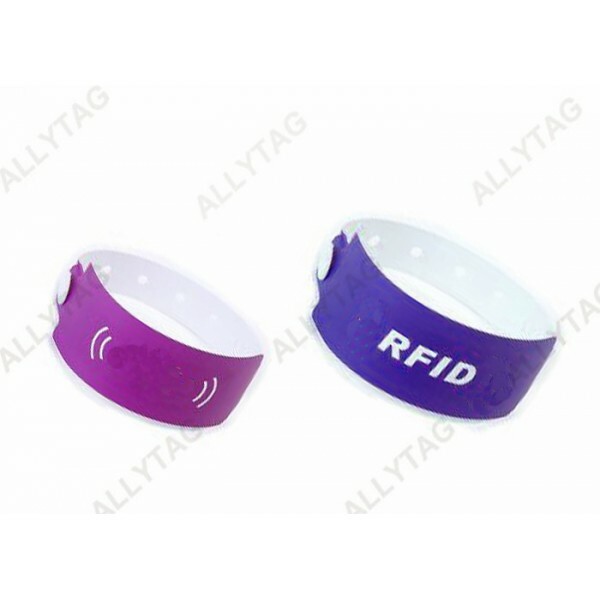 The RFID wristband is made of soft and flexible material of soft PVC and PVC, with sticking NFC HF chip or UHF inlay chip inside. 2. The UHF PVC wristband is one time use and disposable with buckles, that the buckle is flexible to adjust the length of the wristband to fit for different people. 3. 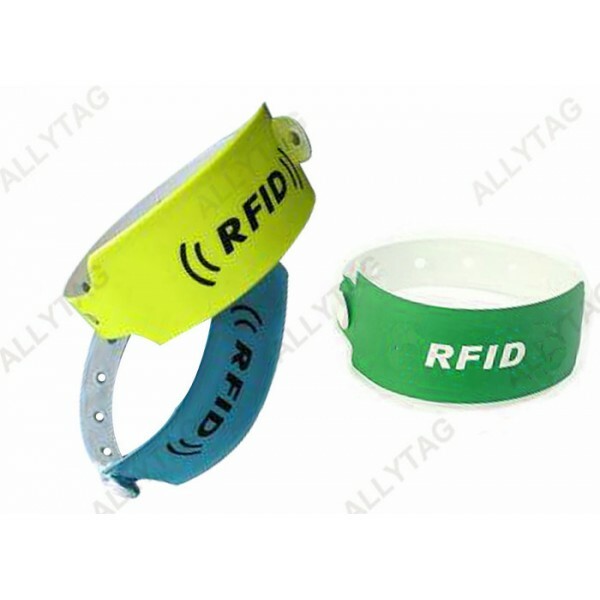 The RFID UHF wristband is widely used in variety of places like hospital to trace patients, or mental hospital, liveshow, outdoor working or games and so on for people tracking and management. 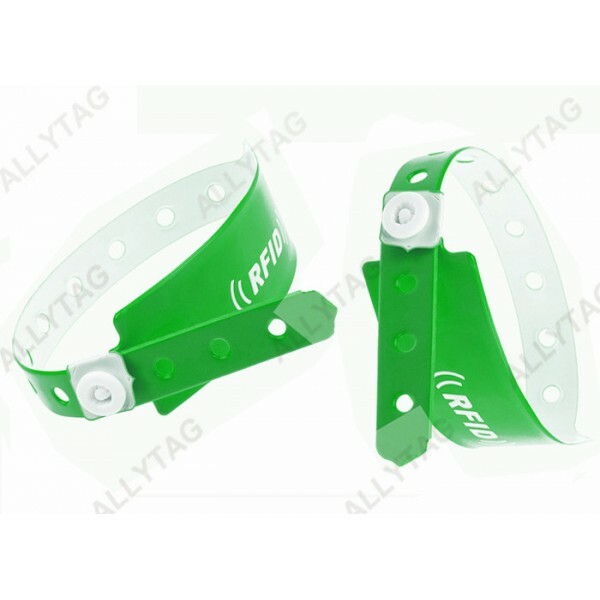 We can change and produce the wristband diameter according to customer's application place and focusing using people. The material of the wristband we use is soft and flexible material that makes it suitable for different people with different size of hand wrist. The color of the wristband can also be customized to be any color that you need. The chip inside can also be customized to be ID chip, low frequency chip, high frequency chip or ultra high frequency chip inlay. 2. RFID handheld detector / Sensor Device.